Length: 3.25 days. The course includes a classroom portion, field practice, skill demonstrations, refining and analysis, instruction strategies, scenario training, proper skill progressions and much more. Cost: $625 USD. 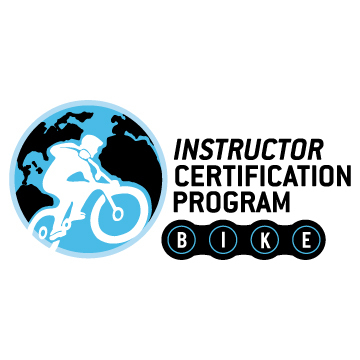 Course prices are for U.S. events only, please contact nicole@icp.bike for a foreign course price quote.